Apple's new operating system, iOS 7, features new transitions with frequent use of zoom and slide animations, icons floating above moving wallpapers, and parallax scrolling. iOS 7 for iPhone and iPad launched globally on Sep. 18 and reportedly around 18% of iPhones and iPad users installed the update within 24 hours, with some saying 35%. Although now it appears some of these new features could be causing sickness in some users. According to The Guardian, users who suffer with motion-sickness, vestibular disorders, central dizziness and other conditions are among the users that may be affected by Apple's triggers, parallax scrolling, and frequent screen movement. Cynthia Ryan, executive director of the Vestibular Disorders Associations, told The Guardian that 3D effects can cause "intense nausea, dizziness and vertigo". Alongside this, Matt Gemmell, an independent iOS developer, commented that uers with such conditions "would find some parts of the new iOS 7 interface uncomfortable or disorienting," because of th eexcessive user of animations. There is a "Reduce Motion" option in Settings for iOS 7 but that simply turns off parallax not the zooming, and/or sliding. 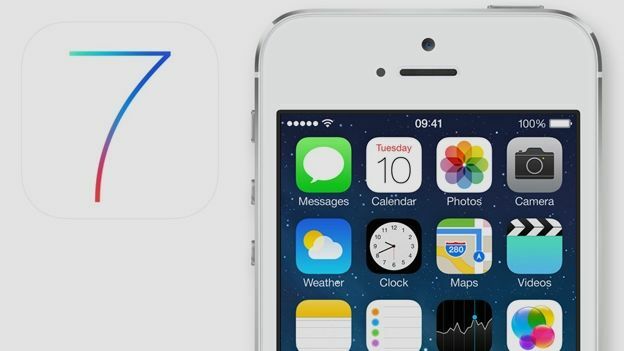 Read T3's review of iOS 7 here.